Do you want to have control over your property? Then you need to install automatic gates. By adding automatic gates to your property will give you a good layer of security and control. There are a variety of gates you can have, you will want to make sure that the gate type you pick fits in with your properties style and is secure. 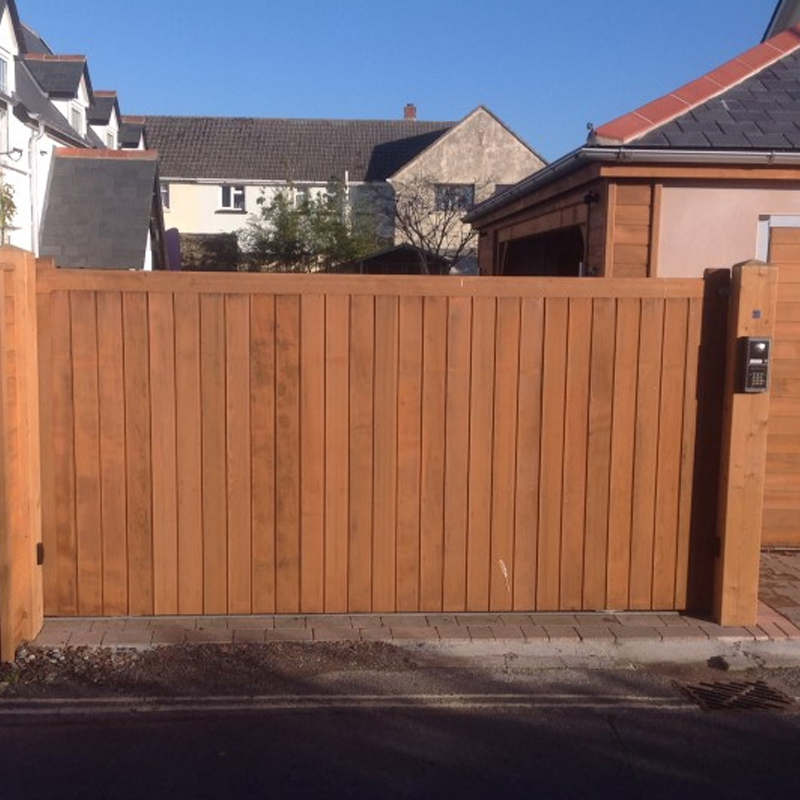 The style of gates you install will depend on a few factors, budget, style and available space. Sliding gates offer superior stability and security thanks to the operating system of rails and rollers. But they require more space to install than swing gates. Swing gates can look amazing and really add something to your property’s aesthetic, but they are a little less secure than a sliding gate. How can I add extra security? This depends on the level of access to your property. Your automatic gates will be installed with sensors that allow the gate to open as you approach, which is the most basic level of security. However, you can use things such as Keypads. These allow entry when a 4 digit code is correctly entered. You can also install an Intercom system which allows you to manual control access to your property. If you are interested in adding something to your property or commercial location the best bet is to ask the professionals. We are always happy to arrange a site visit and advise you what would work best for the location.